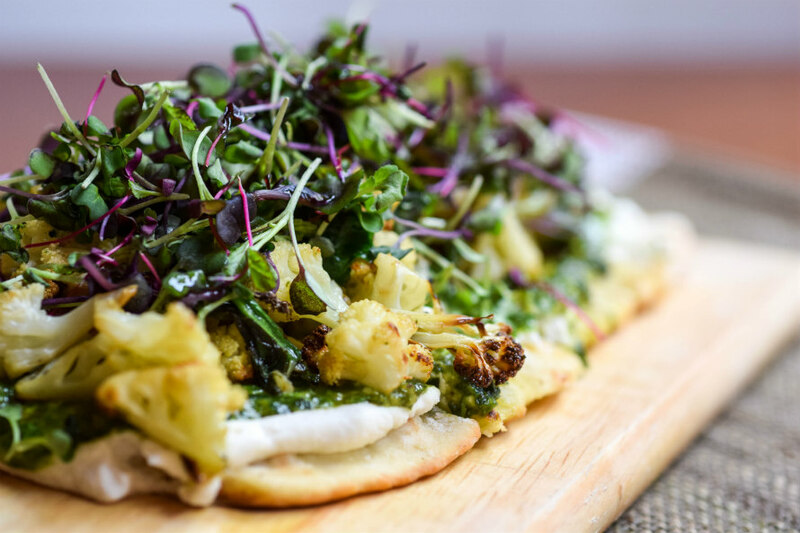 Dine like a true urban herbivore at these meat-free gems around the boroughs. So, your best friend just watched What the Health on Netflix and has converted to veganism. You panic. No meat, no fish, no poultry, no eggs— as the nos add up, the off-the-top-of-your-head restaurant picks are dwindling fast. Luckily for you, finding the perfect place is now a piece of cake (a very soy-filled, dairy-free piece, of course). 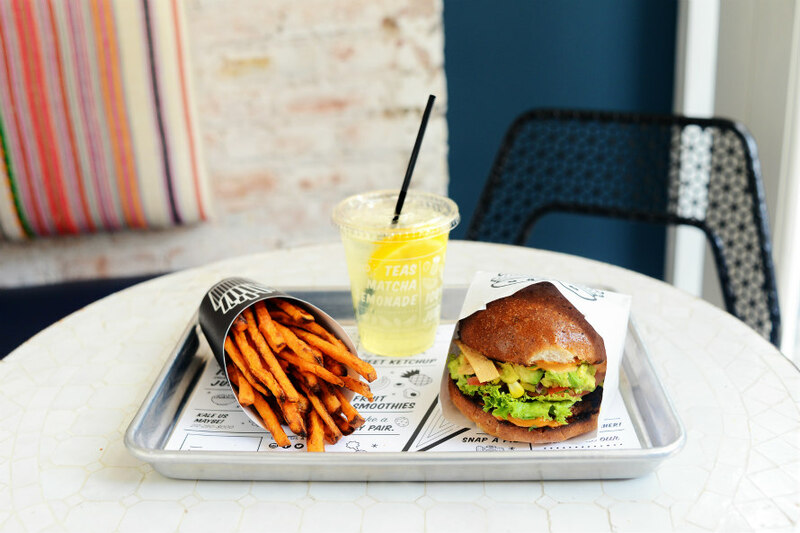 From a stylish, veggie-centric eatery to cruelty-free delis, What Should We Do?! 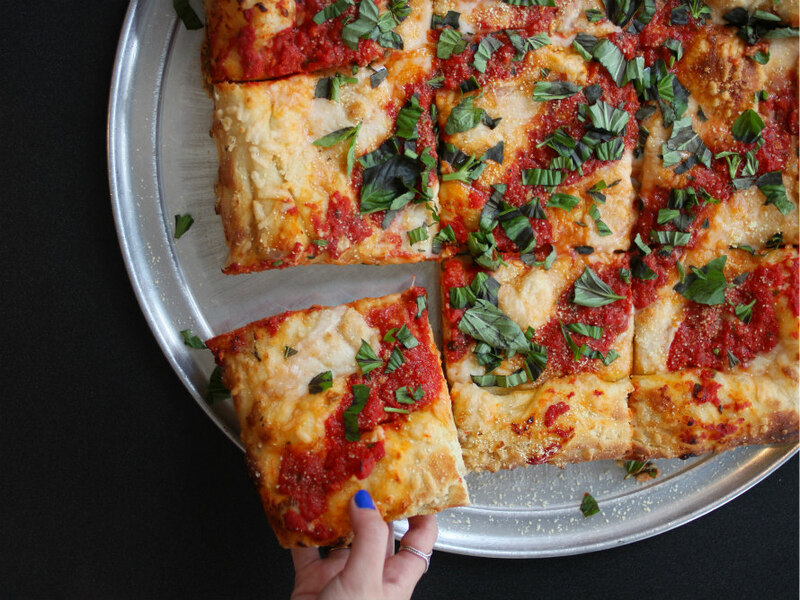 has your back with our favorite vegan spots in NYC. Let’s “guac” about this epic burger from by Chloe! 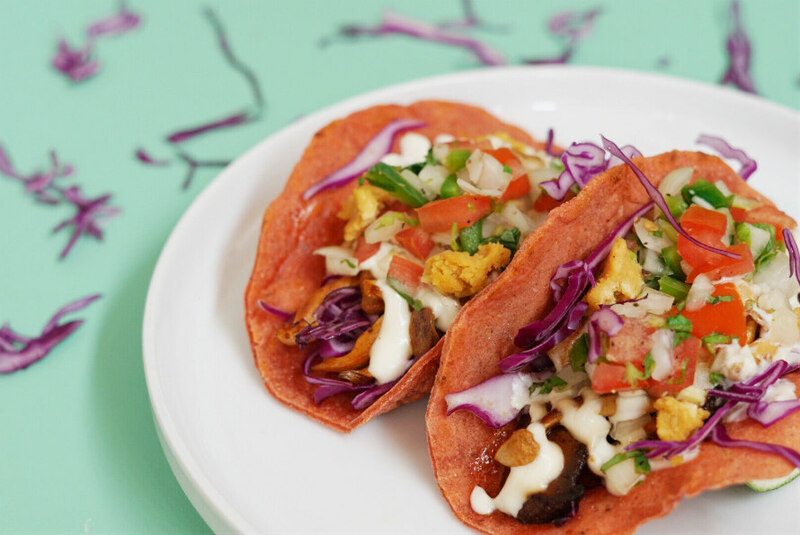 Get your fill of vegan tacos at Jajaja. 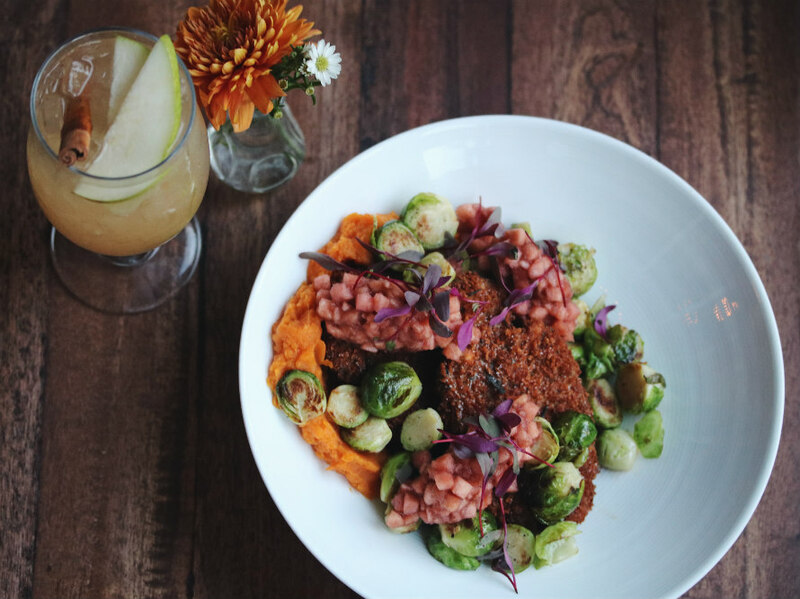 Every dish at Candle 79 is made with sustainable ingredients. 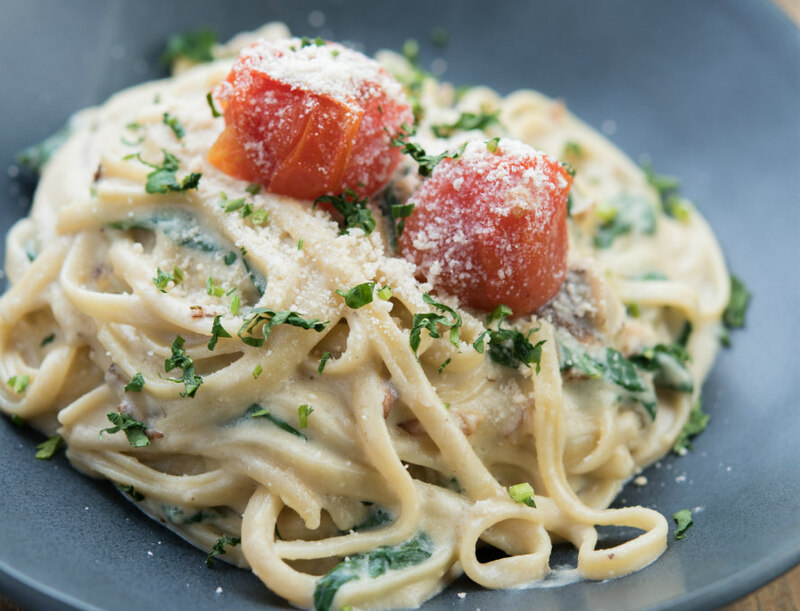 Dairy-free alfredo sauce that tastes dairy-filled. Eat your veggies the WSWD way. 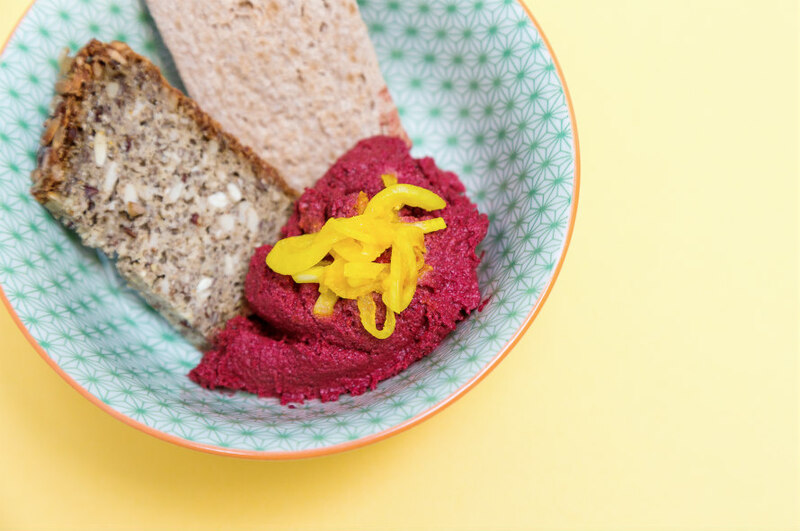 Our experience advisers can book the vegan spread of your—and your friends’—dreams. Sign up for our newsletter for tips on what to do! © What Should We Do, L.L.C.